Find Connecticut Pumpkin Picking Farms and more! 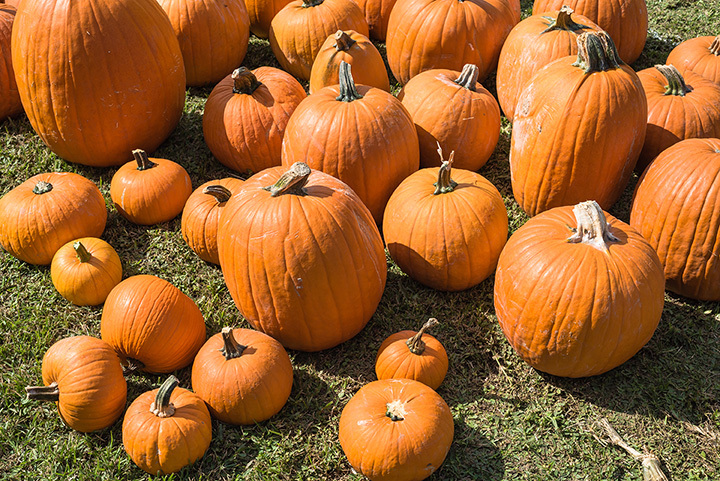 Connecticut Pumpkin Picking Farms and Fall Pumpkin Patch Farms - go pumpkin picking at a local farm in Connecticut. When there's a crisp snap in the air, nothing beats a day at the local pumpkin patch farm. It's guaranteed to put a Jack-o-Lantern-sized smile on everyone's face! We have the best Connecticut pumpkin picking farms and Halloween festivals for the state of Connecticut. 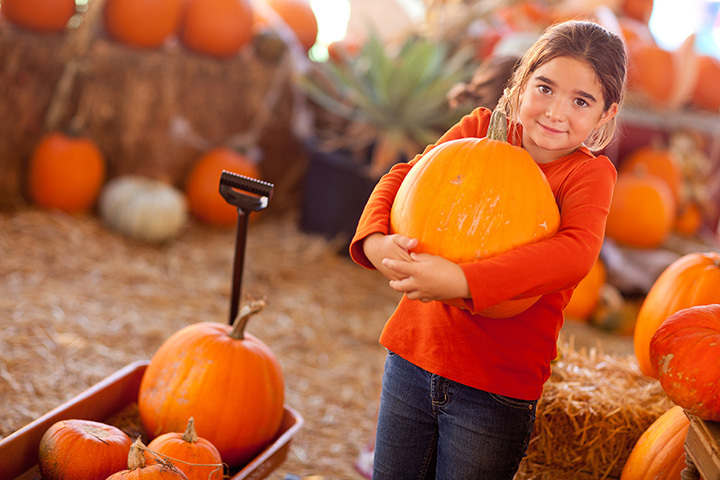 These pumpkin farms offer the best Connecticut pumpkin picking so get some friends or family together and get started picking pumpkins in Connecticut! Check out our collection of pumpkin patches, farms, and stands across Connecticut and the US. 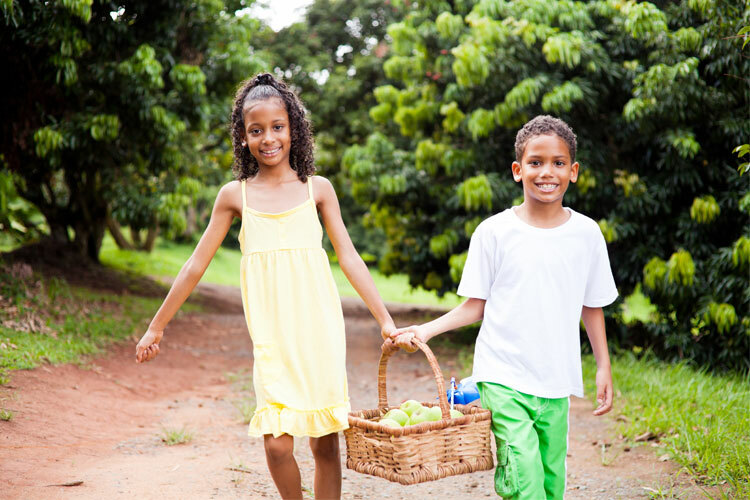 Take a look at our Pumpkin Picking Tips! Hunting for Halloween events in Clinton, CT like trick or treating, trunk or treating, haunted houses, ghost tours and more? We've got you covered. 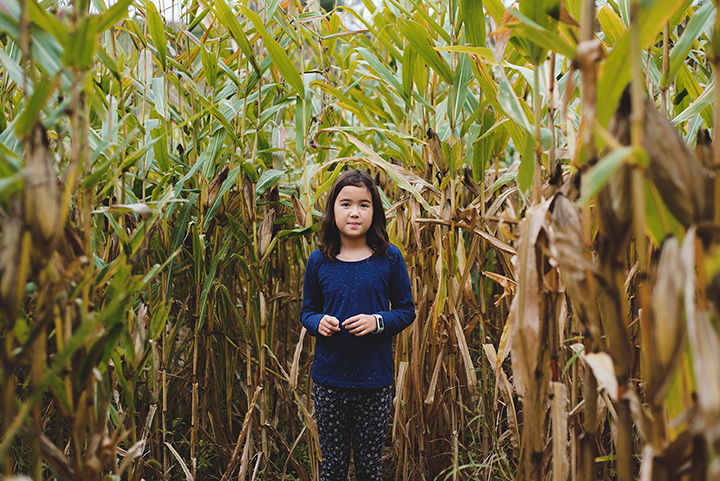 Looking to get lost in a local Connecticut Corn Maze? 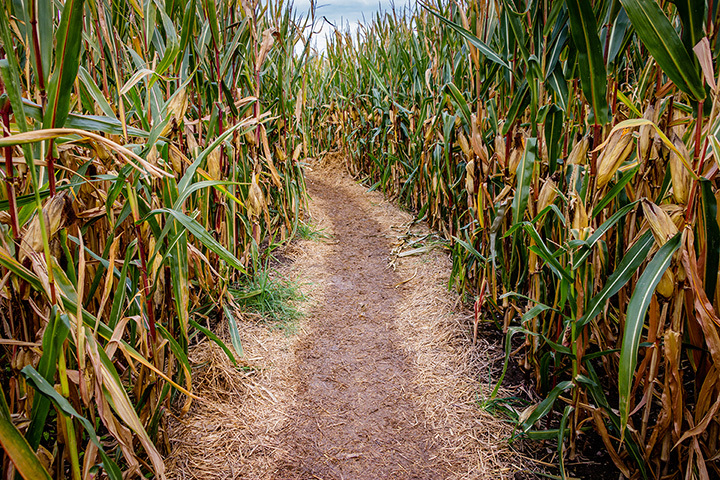 If so, then take a look at our extensive collection of A-maize-ing Connecticut Corn Mazes and navigate! Connecticut Pumpkin Picking Farms, Patches & Stands! If you can, pick yours right off the vine and out of the pumpkin patch. The pumpkin flesh should be free of soft spots which can invite mold and rot. If you're planning to use your pumpkin for carving, choose one that's big enough. Make sure the base is solid and the stem is intact (also, don't carry it by the stem - it might break off). If your pumpkin is destined for a pie, choose a small one grown especially for eating. 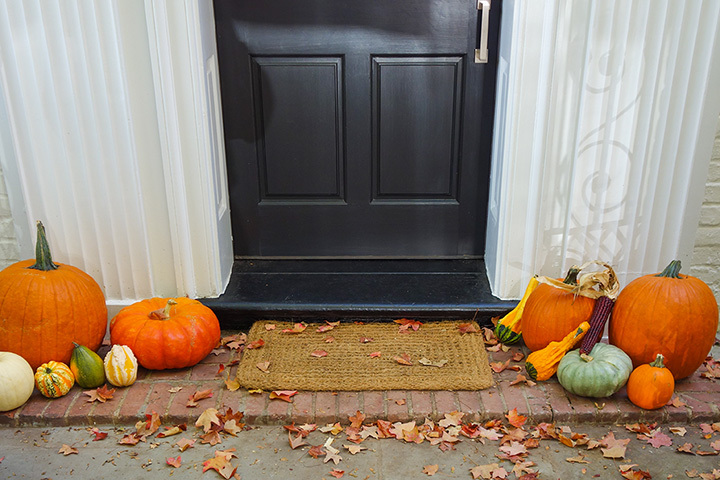 Once you get your fresh-picked pumpkin home, "cure" it by keeping it undisturbed in a cool, dark place. 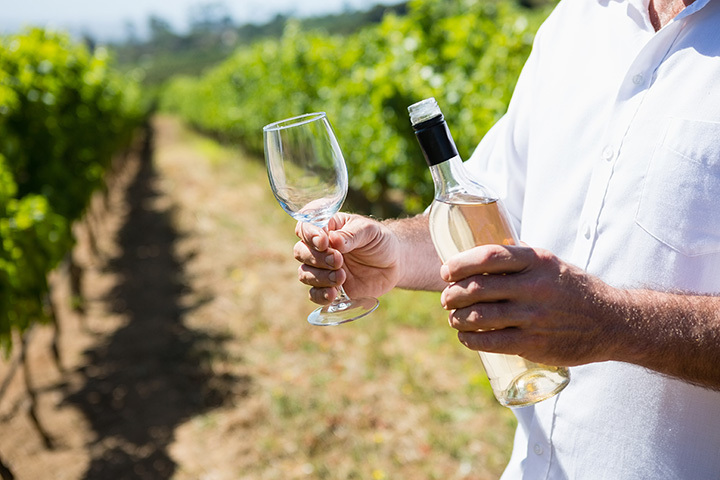 This toughens up the rind and helps prevent rot. The Irish brought the tradition of pumpkin carving to America. Originally, they carved turnips to celebrate All Hallows Eve - but pumpkins were plentiful in the states, and easier to handle. The largest pumpkin ever grown weighed 1,140 pounds. 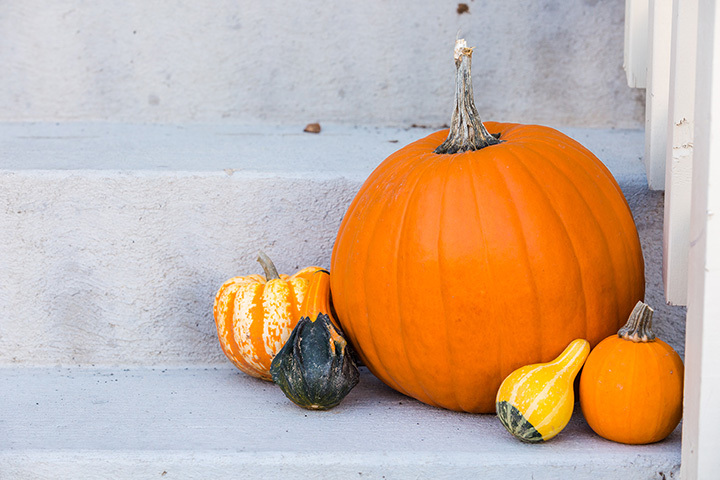 Pumpkins were once used to cure freckles and snake bites. Meals on Wheels America News - What Does Lola Love? Can Pets Like Ginger Count on You? View our updated school closings list. View all the organizations in your community. VFind popular businesses near you. Looking to work locally? 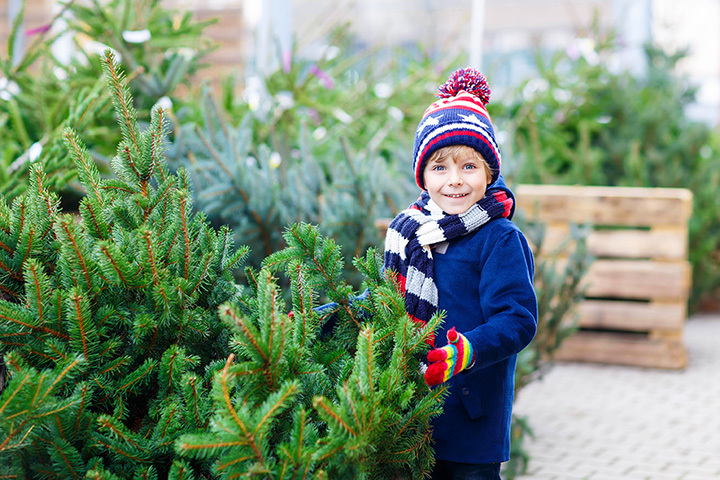 Try these listings we found. Do you have a non-profit Organization that you'd like to add? Promote your event to the community. We want to hear about the latest and greatest story that's happening within our community. On Yahoo, Yelp, SuperPages, AmericanTowns and 25 other directories! Add your social media links and bio and promote your discounts, menus, events. Be sure your listing is up on all the key local directories with all your important content (social links and product info). rely on AmericanTowns each year to find & share local information.